Hahaha. This was hilarious. 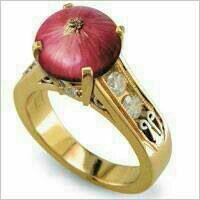 Onion per kg costs Rs. 80 while a little of petrol costs you Rs. 77, and a bottle of beer makes you poorer by Rs. 70. Awesome Pic sir, the true state of the country. Thanks for the share.